Certainly one of the most expressive horses in the program. 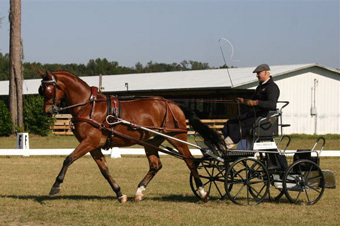 Para is currently a member of the top team in both the left and right wheel. His extreme gates and powerful hind end has enabled him to find his way in to the wheel on both sides at the top competitions. In the summer of 2008 he made his international debut in Riesenbeck where he aided in stealing the show. 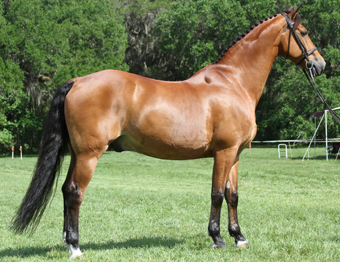 He has extensive experience in the international single sport with many dressage wins to his credit. His strong cadence, extreme movement and expressive front end makes him stand out on any show ground. Moreover, his sensitive nature bring Team Weber the reliability necessary for the most consistent work. Para is a very friendly personality with a reliable nature.